Big Sister helps girls realize their full potential by providing them with positive mentoring relationships with women. How does your Little Sister envision her future? Has she talked about the goals she has for herself? As her Big Sister, you may be wondering how you can help your Little Sister select and achieve her plans for the future. First, keep in mind that there are many paths to success. You may need to widen your ideas about career and life decisions to include trade schools, culinary schools, community colleges, parenting, among many others. It is important to take the lead from your Little Sister about how she envisions her future. If she already has an idea of what she would like to do for a career, help her break it down so that she understands all the steps she needs to take to get from where she is now to where she wants to be in the future. If she is unsure of a future career, help her explore her interests through volunteering, a job, or internships. This will help her get experience in a specific field and decide if it is an area that she would like to pursue. 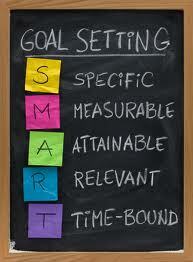 To help her break down her goal into obtainable steps, it is helpful to start by discussing goal setting. Whether it is a long term goal – like her future career – or a short term goal – like wanting to make the basketball team – it is important to know how to set and achieve a goal. One helpful tool is to ensure tyou are setting goals that follow the S.M.A.R.T acronym: Specific, Measurable, Attainable, Relevant, and Timely. If you and your Little Sister are interested in exploring these topics, I encourage you to attend Dream Big! a Real Choices, Strong Voices workshop. This workshop will discuss how to create S.M.A.R.T. goals and how Big Sisters can support and encourage their Little Sisters in achieving their goals. You can contact your Match Support Specialist to find out when the workshop for your Little Sister’s age range is being held. Additionally, here are some tips and items to keep in mind when discussing setting goals with your Little Sister. Let your Little Sister take the lead around discussing her future plans. If she expresses an interest in talking about her goals, try to find fun ways to expose her to her options. For example, getting lunch or playing Frisbee on a college campus, or showing your Little Sister your office space. These are less overwhelming than taking a college tour or bringing her to work with you for a full day. Help her think through the steps she needs to take to reach her goals. For instance, if she wants to be a nurse, she’ll need to think about what training she’ll need to be certified. If you don’t know, look it up! This is a great activity to do together. You can sharpen your Little Sister’s decision making skills by asking questions not giving answers when she comes to you with a problem. For instance, if your Little Sister asks you if she should run for student council, ask her questions to help her think through the pros and cons so she comes to a decision that works for her. Expose her to new things and encourage her interests and skills. Using positive reinforcement and telling your Little Sister when you notice she is good at something is a wonderful way to help her see her potential. Let her know if there are career options that match her interests. For instance, if your Little Sister loves children, ask her if she has considered working in a daycare setting or teaching? Share your own experiences and how you made the choices you made. Particularly make note of the unexpected obstacles that you faced and how you navigated those challenges. Encourage your Little Sister to talk with her caregivers about what she wants her future to be. Suggest that she ask her family about how they reached their own goals. Talk to your Match Support Specialist if you need more specific help or additional resources. Don’t miss your chance to see Red Sox’s Jason Varitek and Patriot’s Zoltan Mesko walk down the runway! Get your discounted tickets here. This is for Little Sisters age 14+. Learn about the college experience first hand from Simmons College students. You will receive a tour of the college, learn about the application process, see a dorm room, and more! Email Jen Perrone at jperrone@bigsister.org to reserve your spot. For more information on the next Real Choices, Strong Voices workshop, email Margot Phelps at mphelps@bigsister.org. Be sure to “like” our Facebook page to hear about ticket opportunities for you and your Little Sister. Past ticket opportunities include Patriots tickets, Red Sox tickets, museum tickets, and plays. Big Sister Caroline Kohler has been matched with her Little Sister Nadege for over a year through the Boston College/Franklin Field Program. Caroline recently accepted the Big Sister of the Year award. Pictured above are Caroline and Nadege at Boston College during one of their weekly visits. Q: Initially, what made you want to get involved with Big Sister? A: I was looking for a way to get involved in an organization I really cared about on campus. I had looked at a couple of different organizations, but none of them really seemed to emphasize service through the development of strong relationships. When I came across Big Sister and learned I would be able to build and develop a relationship with a girl within the context of such an amazing, empowering institution I was ecstatic and immediately jumped at the opportunity to get involved. Q: What is the most rewarding part about being a Big Sister? A: The most rewarding part about being a Big Sister is really watching the relationship that I have with Nadege grow and develop with each passing week. While I see myself as Nadege’s mentor, I first and foremost see myself as her friend. We share our struggles, hopes, and dreams with each other and constantly encourage one another to do our very best. Having only known each other for a year and a half, the mutual respect and admiration that we have for each other is astounding, and I consider myself so blessed to be a part of such a wonderful relationship. Q: What is something you’ve learned about yourself or about the world since becoming a Big Sister? A: I have learned that “sister” means so many more things than simply someone you are related to and the role of a sister does not have to be filled by a biological relation. “Sister” means mentor, confidant, teacher, student, listener, helper, and friend. Q: Who were some of your female role models growing up? What made them such positive role models for you? A: My main female role model growing up is my grandma. She is an amazing person. An immigrant from Ireland, she came to America by herself at 18. She has taught me what it means to be a strong, independent, and pragmatic woman, and I could not thank her enough for that. She is the strongest, most resilient woman I know. I look at her and am so proud and in awe of her spirit. Q: What is something your Little Sister has taught you since you’ve been matched? A: Nadege has taught me what it is like to be a kid again. Something I noticed near the end of my freshman year was that often times I would get so wrapped up in exams, papers, commitments, and meaningless drama that I forgot what it was like to splash around in the pool or play Monopoly for hours or just hang out and paint nails. Over the last year and a half with Nadege, I have learned once again that sometimes it is not about how stressful the week before was or decisions looming on the horizon. Sometimes the only thing that matters is the good company you are in and who owns Park Place. Winter is here, and it’s definitely brought with it flurries, blizzards, and below freezing temperatures. If you’re at a loss for fun things to do with your Little Sister that won’t leave you more frozen than the Boston Common Frog Pond, look no further! 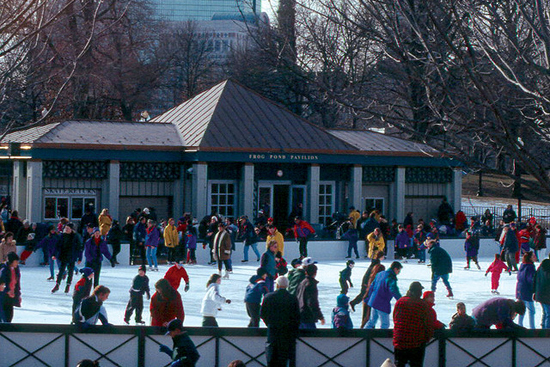 Here’s a list of some fun winter activities around Boston. If you’re bundled up properly and the temperature is in the positives, it’s not such a bad idea to venture outside and try your hand at ice skating. For Little Sisters 13 and under, admission is free, and for the rest of us (who are still kids, just on the inside) it’s only $5. The pond is open to the public daily from 10am until 9pm or 10pm, depending on the day of the week, and skating with your Little Sister (or trying not to fall with your Little Sister!) is always a fun choice. For more information or to check if it’s open, check out bostonfrogpond.com. For Big and Little Sisters alike who are interested in history, the JFK Museum is an amazing place to spend the day. Open 7 days a week, this museum features films, recreated settings like JFK’s personalized Oval Office, and a special exhibit that gives insight into Jackie Kennedy, first lady and strong female role model. Admission pricing is as follows: $12 for adults, $10 for seniors (62 and over) and students (with valid college ID), $9 for 13-17 year olds, and free for children 12 and under. For more information, check out the museum’s website. Since 1991, The Food Project has built a national model of engaging young people in personal and social change through sustainable agriculture. What better way to engage young people than to participate in a workshop with your Little Sister! 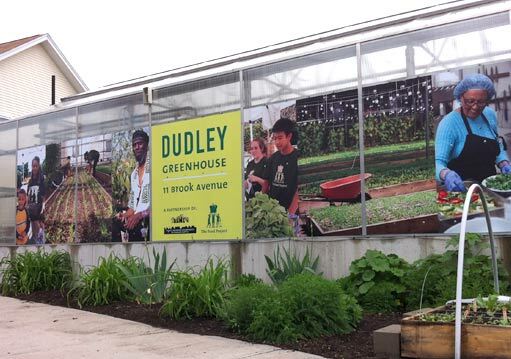 The “Eat Well” Workshops take place at The Food Project Kitchen in Dorchester, and the “Grow Well” Workshops take place at the Dudley Greenhouse in Roxbury. Advanced registration is required for most of the classes, but it’s worth checking out. If you’re interested, check out this flier and see what’s cooking! Look up at the stars through Boston University’s telescopes and while you’re at it, learn a thing or two about the night sky! Every winter Wednesday starting at 7:30pm, you’ll get a chance to use these telescopes and see what’s out there. The telescopes are outside so you’ll have to dress warmly, but seeing the sky with BU’s astronomy department is worth it. Weather conditions such as extreme cold and clouds can’t be helped, but check the BU Observatory’s Twitter or call them 2 hours before the event to see if it’s been canceled. Check the website to learn more. Go ahead and be Alley Cats for a day and have fun bowling with your Little Sister! 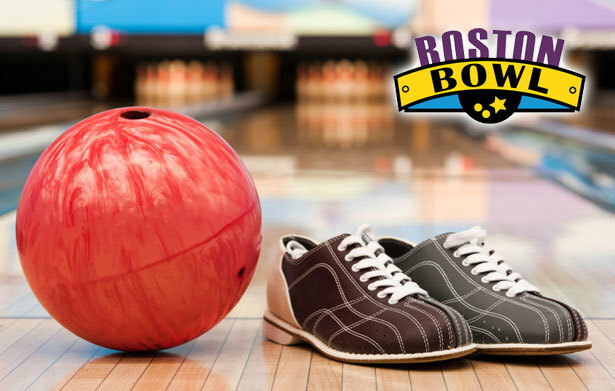 Boston Bowl is located in Dorchester just off of I-93, and features Tenpin and Candlepin bowling, as well as games, food and pool tables once you’ve had your fill of bowling. Daytime bowling during the week is at a discounted price, so go after school until 6pm and have a ball! With February comes Black History Month, and that makes this museum a great stop for those with a thirst for knowledge. It’s full of great exhibits including one through the end of February highlighting Martin Luther King Jr. and other prominent figures of the Civil Rights Movement. The exhibits are housed in the Abiel Smith School, the first public school in the nation to serve black children. It’s open from 10am to 4pm Monday through Saturday, and children 12 and under get in for free. Check out their website to plan a visit! 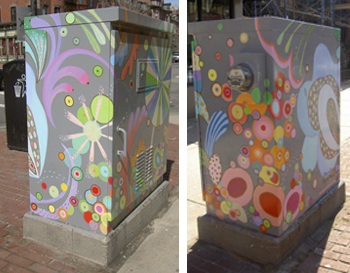 In an effort to lessen the vandalism of public utility boxes, Mayor Menino decided that promoting public art was the best solution. We now have, all over Boston and its surrounding communities, a series of painted utility boxes, painted by artists in their local area to make those necessary boxes beautiful. Here’s a further explanation of the project, and here’s a map of where around Boston you can find all of the boxes. They’re outside, but with the map, you can plan your trip around and not do too much excess walking. Plus, finding all of them is sort of like an art mystery, so you can show Sherlock Holmes how we girls do it. For Big and Little Sisters who would rather make the art than go around looking for it, Made by Me pottery painting studio is a relaxed, fun atmosphere to do it in. You can work on a piece together, or you can choose you own individual pieces and paint side by side. The cost is the price of your pottery piece (they range from $3-$40, usually depending on size) and then $4 per half-hour per painter. It may seem on the expensive side, but on the plus side, you get to bring your kiln-fired piece home with you when it’s done! Check out their website for more info. 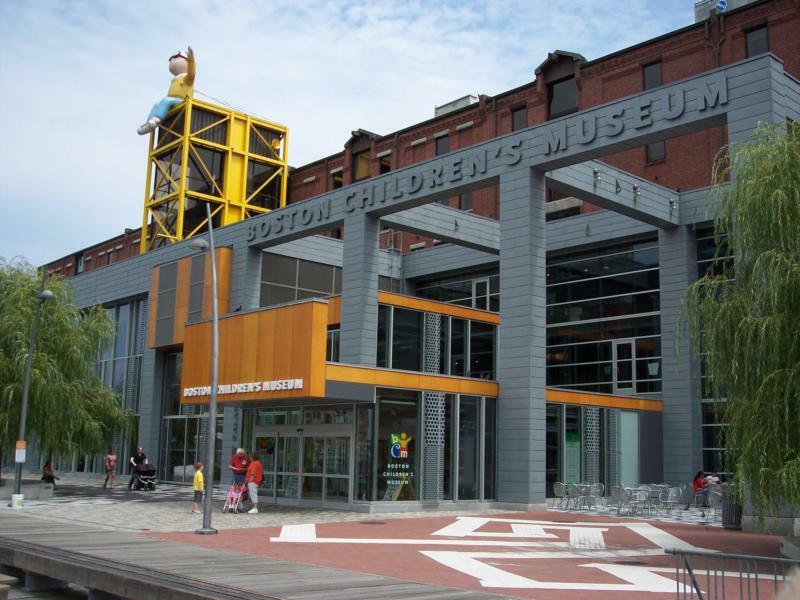 Everybody loves to be a kid sometimes, and the Boston Children’s Museum is exactly where anyone can be one. It’s full of interactive exhibits and chances are you’ll be having so much fun, you’ll forget that you’re actually learning a lot. Admission is a bit pricey most days, but on Friday nights from 5pm-9pm, everyone gets in for $1, courtesy of Target, so take advantage of that. If you’re interested, you can see more at their website. For people who love art but aren’t so jazzed about pottery painting, there’s always the Boston Public Library. 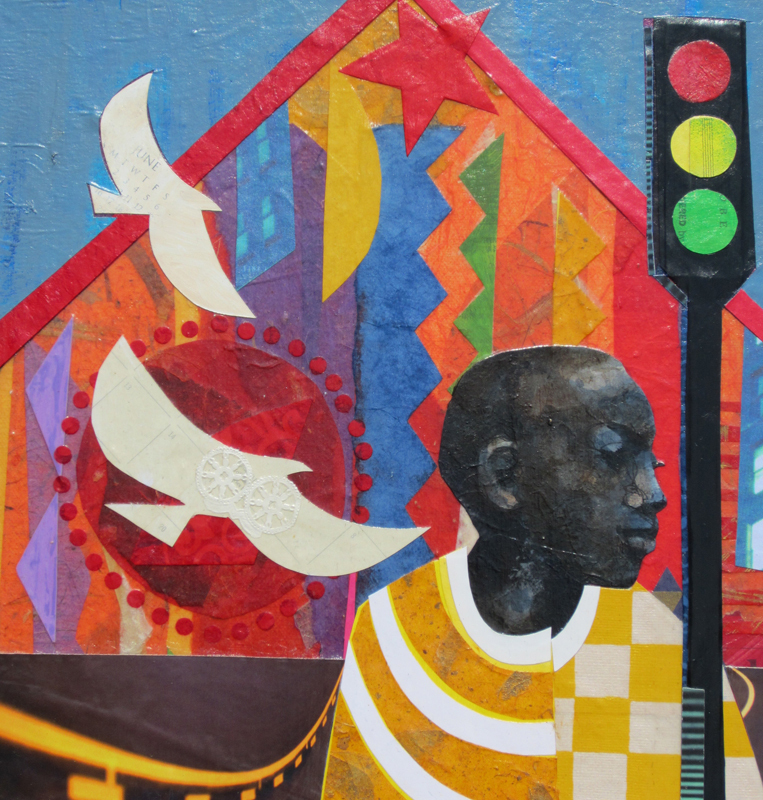 The Parker Hill Branch in Roxbury boasts Open Art Thursdays, which are open to all ages from 3pm-7pm every Thursday. They ask that you call ahead if you plan to come with a group, but they’ll always have fun, creative art projects for you there! It’s also always worth checking out the Master Calendar of Events for all the BPL branches, because they always have workshops and other fun things to do. So what are you waiting for? Go out and have fun in the winter wonderland of Boston with your Little Sister! On Friday, May 25, 100 Big and Little Sisters attended the Red Sox game against the Tampa Bay Rays at Fenway Park, thanks to a ticket donation from Highland Street Foundation. Because of Highland Street’s generosity, all 50 matches received t-shirts, hats, water bottles, The Red Sox Century books, and food vouchers, along with tickets to the game. 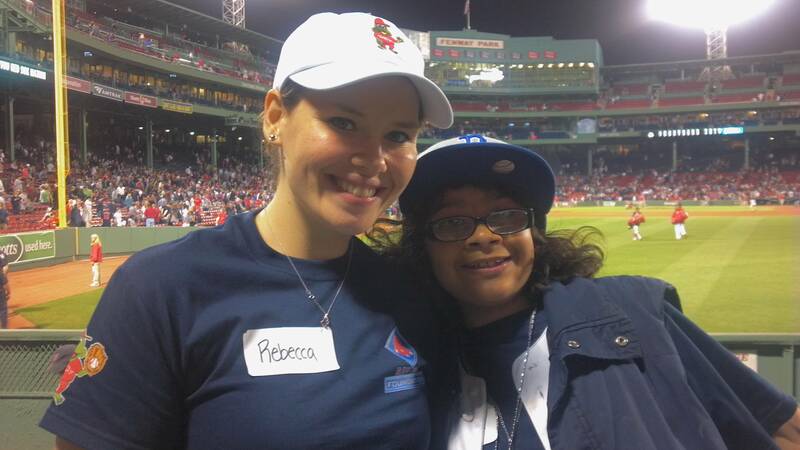 The donation enabled many Little Sisters to attend their first ever professional baseball game, including Little Sister Sequoia, who visited Fenway Park for the first time last Friday. Big Sister Association would like to thank Highland Street Foundation for their generous donation! It all started on April 12, 2012 when I got the phone call from my Big Sister Alex. She told me that she had BIG news, very big news! 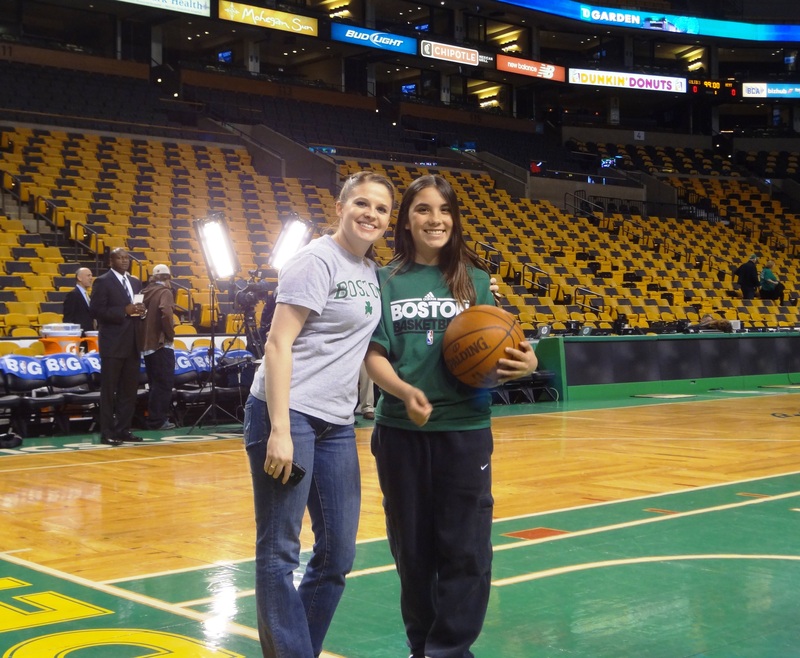 She said that we were going to the Boston Celtics game on April 24 and I was going to be a ball kid. I would also get to sit on the court, get a free tee shirt, meet some of the players, and get a signed ball! I was so excited! It was the best news I’ve ever heard. I told all of my friends and they were so happy for me. I couldn’t wait to go to the game, I was counting down the days! But then all the waiting was over and the day finally came. On the exciting day of April 24, we arrived in Boston to see the Celtics game, but first we got dinner at Halftime Pizza. The place had great food, a mural of famous Boston sports players, and overall a fun atmosphere. Then it was time. We headed over to The Celtics office, which was very well decorated. We saw championship trophies and we took tons of pictures. We met the Community Relationships Coordinator, Ashley. She escorted us to the world famous TD Garden and we took a secret entrance into the building. When we finally saw the court I was AMAZED, I couldn’t believe it! I saw the banners, the Jumbotron, and then I saw the best 3-point shooter in NBA history: Ray Allen! Then Ashley introduced me to the Ball Kid Staff, and I started practicing with the team. I was passing and getting rebounds off of Rajon Rondo! It was one of the most exciting things I’ve ever done! I met #51 Dooling, and he was my favorite player that I met. Then it was game time. The teams we were playing, the Miami Heat was ready to play. During the first half, the Celtics were down, but not out. I got to sit on the court and the camera was on me the whole time! I got to be on TV! During halftime I got to practice with the Miami Heat! It was another important highlight of the night. When the second quarter started, the Celtics made an unexpected comeback and ended up winning by 12 points! It was such a fun night I loved every minute of it. I feel so lucky to have been a ball kid for a night and go to a Celtics game with my Big Sister! When I got the news that Molly was going to have an opportunity to be a ball kid, I was so thrilled for her! It reminded me of when I was her age and had the opportunity to go to a UConn game. I really looked up to players like Jenn Rizzoti and Kara Walters. Going to get my basketball signed by them was a highlight of my childhood years and I felt lucky be able to share an experience like this with my Little Sister. She did such a wonderful job being the ball kid! She hustled to get rebounds and pass the balls to the players. She made me so proud out there! The entire experience was wonderful to have and something I can truly say neither one of us will forget. We’d like to thank the Celtics Ticket Exchange for giving Little Sister Molly a chance to have this wonderful experience. 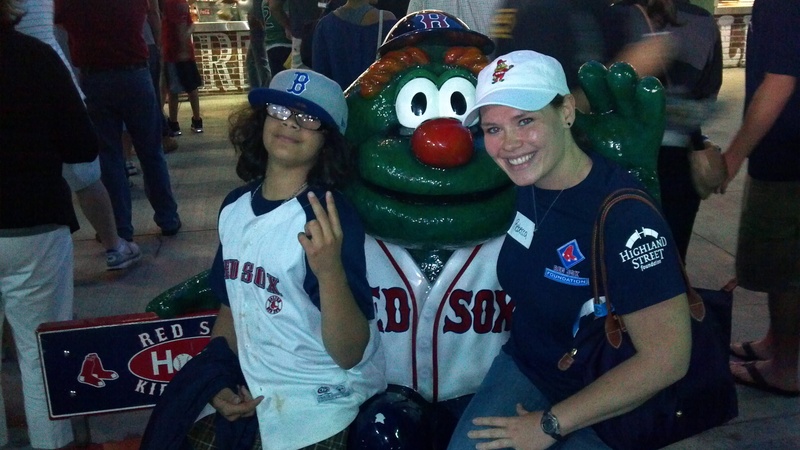 If you are a company or individual who would like to make a ticket donation, please contact our Program Events Coordinator, Jen Gentile at jgentile@bigsister.org or (617) 236-8366. Saturday, April 14, 9:00 a.m. – 12:00 p.m.
Bring your Little Sister to Belle Isle Marsh. This is a hot spot for bird sightings! 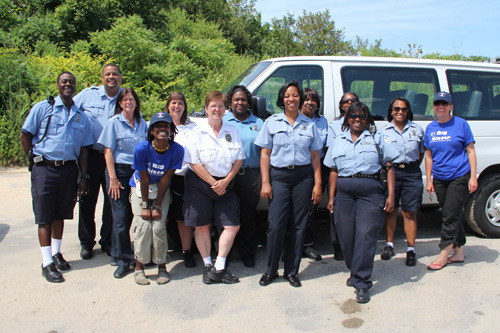 Join a DCR Ranger and look for spring migrants in and around Belle Isle, and also enjoy a leisurely hike. Please bring binoculars. This event is free and open to the public and is for Little Sisters of all ages. 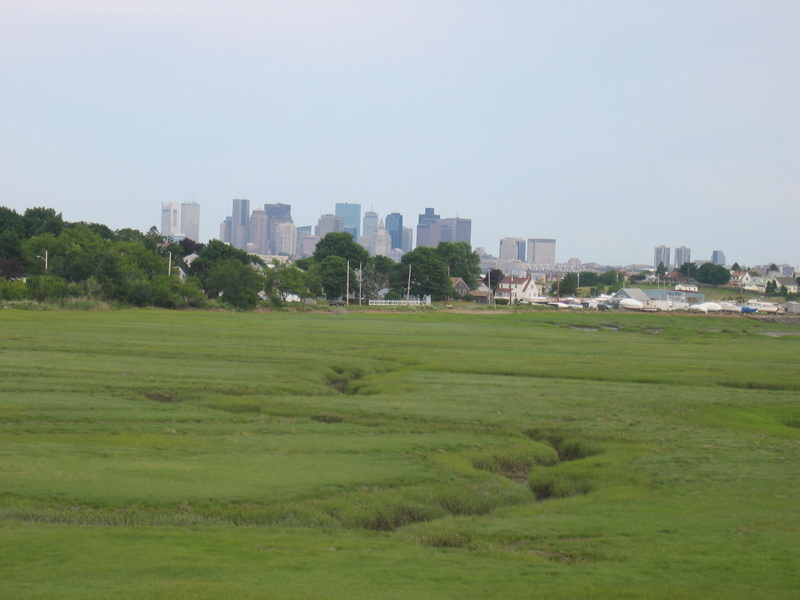 Meet at Belle Isle Marsh main parking area, off Bennington St, East Boston, MA. For more information about this event please visit http://www.mass.gov/dcr/events.htm. Friday, April 20, 10:00 a.m. – 12:00 p.m. & 2:00 p.m. – 4:00 p.m.
Visit Breakheart Reservation for a fun treasure hunt with your Little Sister during her school vacation week! You will learn about trees and Asian Long Horned beetles while searching for hidden treasure! Drop in anytime during the allotted time periods for the 45 minute hunt. This event is free and open to the public and is for Little Sisters ages 8-14. 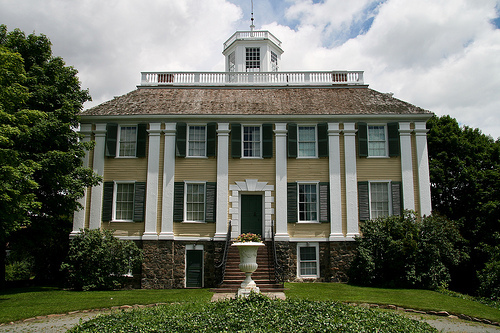 Meet at Christopher P. Dunne Vistor Center, Breakheart Reservation, 177 Forest St, Saugus, MA. For more information about this event please visit http://www.mass.gov/dcr/events.htm. Saturday, April 21, 9:00 a.m. – 11:00 a.m.
Big Sister Association is partnering with Boston Cares to help clean Dorchester park on Global Youth Service Day! We are inviting 10 teen matches to participate in this community service match activity. Gardening tools will be provided. Please wear long sleeves, full length pants and gloves. This event is free and is for Little Sisters ages 14 plus. For more information or to RSVP for this event please contact Jennifer Gentile at jgentile@bigsister.org or 617-236-8366. Space is limited to this event so please confirm with your Little Sister before signing up for this event. Saturday, April 21, 1:00 p.m. – 4:00 p.m.
Tour the Harvard Recycling and Surplus Center. Here used computers get refurbished, clothing is bagged, books are boxed, and items of all kinds are stored for donations to charities. Join Rob Gogan, Manager of Harvard Recycling Services, to make and take home your own recycled paper. This event is free and open to the public and is for Little Sisters ages 8-14. Space is limited, and advanced reservations are required. Call 617-495-3216 for reservations and more information or visit http://peabody.harvard.edu/family. Sunday, April 22, 1:00 p.m. – 4:00 p.m.
Come learn about the science of sports! Dive into workshops, demonstrations, and activities with athletes, trainers, video game makers, sports medicine doctors, architects, and scientists! Learn how to make ice cream with liquid nitrogen and more! This event is free and open to the public and is for Little sisters of all ages. 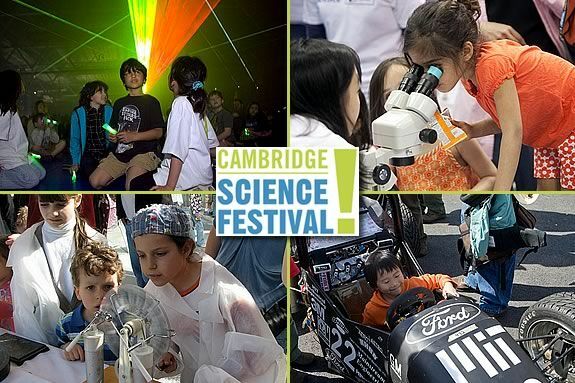 For more information about this event please visit http://cambridgesciencefestival.org/Home.aspx. Sunday, April 28, 9:00 a.m. – 12:00 p.m.
What are the opportunities and obstacles for women in science? Hear from inspiring women who are taking on challenges in science and technology. Meet these extraordinary scientists and entrepreneurs and learn how you can start your own career in a scientific field. This event is free and open to the public and is for Little Sisters ages 14 plus. This event is located at the Museum of Science Blue Wing Level 1. For more information about this event please visit http://cambridgesciencefestival.org/Home.aspx. 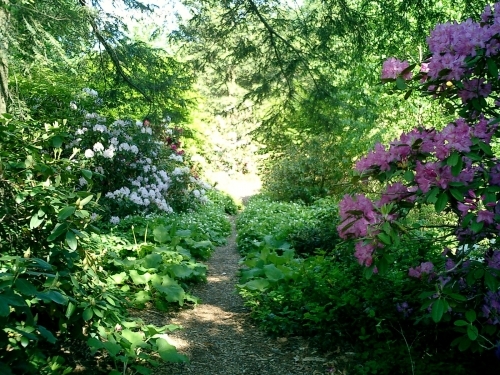 Sunday, April 29, 11:00 a.m. – 1:00 p.m.
Drop-in with your Little Sister for some fun activities at the Arnold Arboretum! Stop by anytime during 11 a.m. – 1 p.m. for activities that may include scavenger hunts, science investigations, craft activities, stories, short guided walks and more. This event is free and open to the public and is for Little Sisters ages 7-10. This event is located under a tent outside of the Hunnewell Building or inside if weather is bad. For more information about this event please call 617-384-5209. 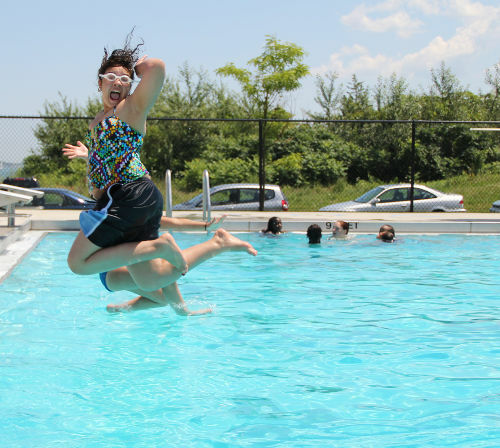 When asked what were their favorite parts of the Summer Picnic, many Little Sisters exclaimed "the pool!" Every corner of the site was filled with laughter. At the Highland Street Foundation pool, four girls leap hand-in-hand into the sparkling turquoise water. A Little Sister is overheard encouraging a new friend who is taking her swim test. “You can do it. You have to have confidence in yourself.” Elsewhere another Little Sister challenges Big Sister CEO Deborah Re to a hula hoop contest. 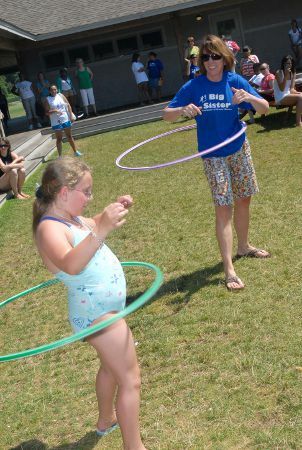 A Little Sister challenges Big Sister CEO Deborah Re to a hula hoop contest. These were just a few of the sights and sounds on a fun-filled day that included volleyball, sand-castle building, relay races, good food and great friends. 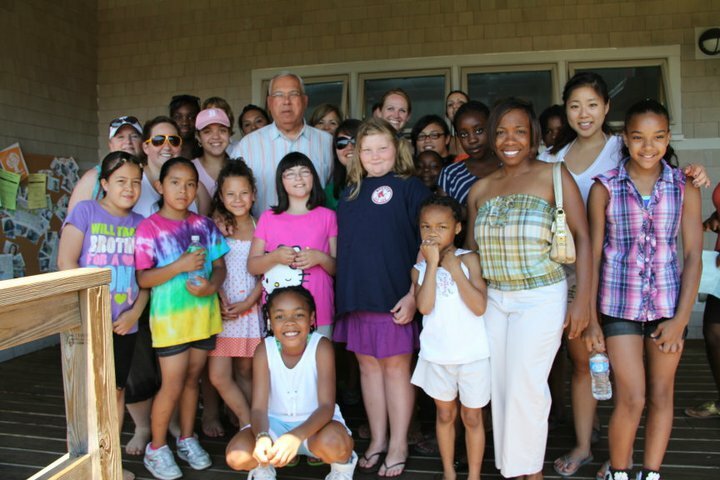 Boston’s Mayor Thomas Menino, who was instrumental in the creation of Camp Harbor View, joined us to share his appreciation for the opportunities Big Sisters provide their Little Sisters. “Thank you for the difference you are making in their lives,” he said. Ever the advocate for education, Menino also reminded Little Sisters of their summer reading lists and that they should not let the season pass them by without visiting the library to check out a few good books. Boston's Mayor Thomas Menino joined us to share his appreciation for the opportunities Big Sisters provide their Little Sisters. We want to thank everyone who made the day so special for our Big Sisters and Little Sisters: volunteers, friends and drivers! 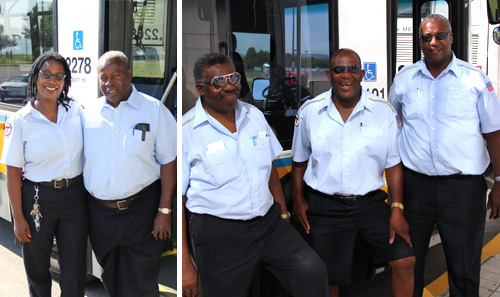 Matches were transported from the University of Massachusetts campus in Dorchester and over the old steel bridge to Long Island via the generous help of the MBTA and the Boston Transportation Department. We also want to express our sincere gratitude to The Connors Family, without whose support we could not bring this experience to so many of our Little Sisters. Matches were transported from the University of Massachusetts campus in Dorchester and over the old steel bridge to Long Island via the generous help of the MBTA and the Boston Transportation Department. Check the photos from the picnic on Facebook. Ryan Playground is a fenced-in Department of Conservation and Recreation park with plenty of activities for adults and children. Enjoy the large playground or, on a hot day, get wet in the spray pool. If you are interested in playing some friendly games, there are also tennis and basketball courts as well as a softball field. The Lower Neponset River Trail follows the path of a former railroad bed along the shore of the Neponset River. The 2.4 mile path serves to link the Neponset area to the larger network of Department of Conservation and Recreation trails. Over its short distance, this trail goes from urban wilderness through a mill village and a salt marsh to beaches on Boston Harbor. Enjoy the trail’s scenery and beauty by bike or on foot. Built in 1913 and reopened in 2005, Roxbury Center for the Arts at Hibernian Hall is a historic ballroom that serves as a multicultural arts and entertainment venue. 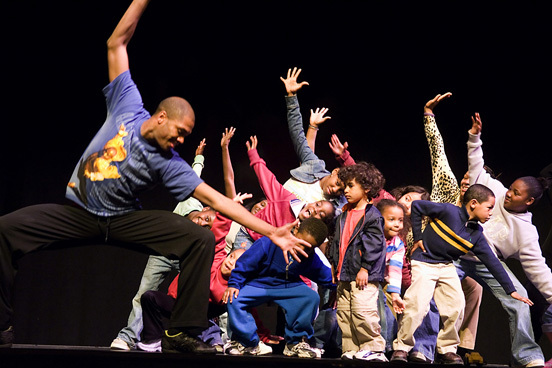 Hibernian Hall organizes a wide range of events, such as master classes in dance and theater, Thursday night jazz, soul, & R&B performances, and Friday Flix, a monthly film series. To find out about upcoming events, visit http://madison-park.org/arts-culture/performances. 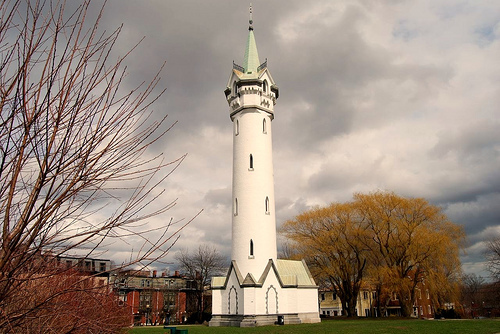 The four-acre Highland Park, home of the Fort-Hill Tower, was the location of the Continental Army’s fortification during the Siege of Boston in the American Revolutionary War. In the warmer months, it is a great place to setup a picnic, play Frisbee, or just take in the Boston view. In the snow-heavy winter, it serves as an excellent spot for sledding. In July 2002, 22 Palestinian, Israeli and Palestinian Israeli teenage girls traveled to the United States to participate in a women’s leadership program called Building Bridges for Peace. My So-Called Enemy is the story of 6 of the girls and how the transformative experience of knowing their “enemies” as human beings meets with the realities of their lives at home in the Middle East over the next 7 years. The film is playing Monday, July 25 at the Coolidge Corner Theatre. Playing Saturday, July 30 at Haley House is Desert Flower, the autobiographical story of Waris Dirie, a Somalian woman circumcised at age 3, sold in marriage at age 13, who fled from Africa later to become an American supermodel. Now, at the age of 38, she is the UN spokeswoman against female circumcision. Click here for the festival’s full line-up. Also on Saturday, July 30 at Wentworth Institute of Technology’s Blount Auditorium, a Furious Force of Rhymes looks at the role hip-hop has played as trans-national protest music. Over the course of the 84-minute voyage, the viewer encounters diverse characters—Israeli Jews, marginalized French Arabs, East German skinhead punks and West African feminists—who share a common musical language. Camels at the Franklin Park Zoo. Photo by Chris Devers. The JFK Library was designed by renowned architect, I.M. Pei. Photo by Bill Ilott. Our vision is to create a mentor-rich community in which every girl has access to the individual nurturing, guidance and support she needs to become a confident, competent and caring adult. http://journals.Fotki.com/mariansheldon/mariansheldon/entry/brfrwbbbdrqt/Everyone loves it when individuals come together and share thoughts. Great website, stick with it! Danielle EThis is a great summary, Nikki. Thanks!